DescriptionOur gourgeous Tiny Feet invitations come with a print of pictures on them and plenty of space to write your information. Each pack contains 10 Invitations+Envelopes, 130mm height x 120mm width. 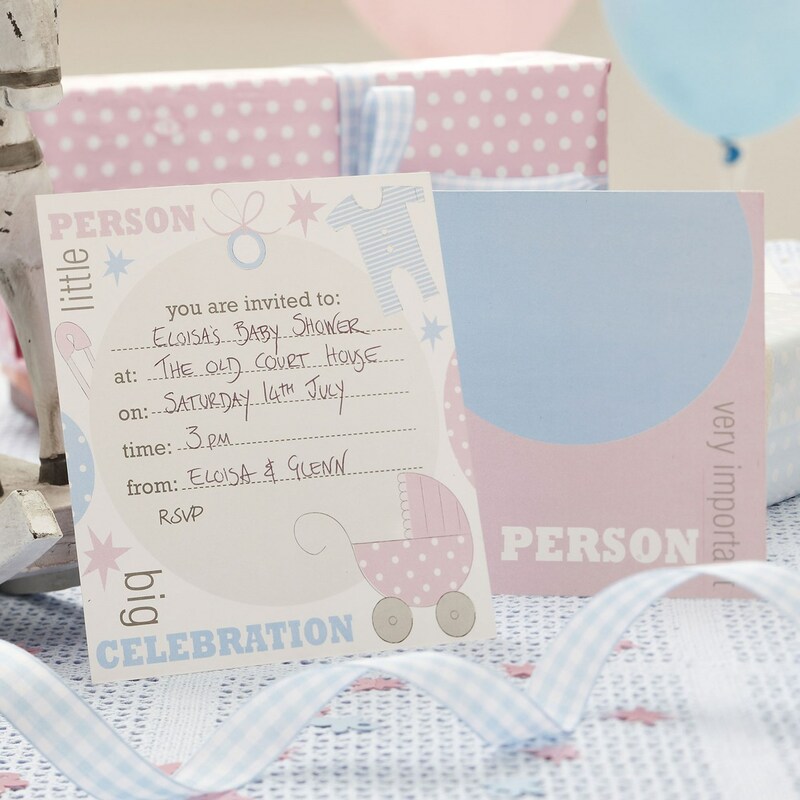 Our gourgeous Tiny Feet invitations come with a print of pictures on them and plenty of space to write your information. Each pack contains 10 Invitations+Envelopes, 130mm height x 120mm width.